this might be out of topic but i have transcended my bow to stage 2… i heard about weapon extraction to get blessed shard… where can i find it? or it’s already gone after rebuild? That was removed awhile back before re: build, stage 2 is nothing though, like 2 or 3 days of gem feud at most which is 15min or so a day, dont worry too much over something that small. Hi, guys. i need a help. my build fixed to archer ranger fletcher Mergen. I need help to fix Someone skills. Archer: 5 points in multishot or twin Arrow. ranger: i dont use aoe of falcon skill, them i choose 4 points on achoring just for cd of bounce and barrage. 3.fletcher: Its a nice distribuition? crossfire and divine machine arrow max for some aoe combo. mergen: Zenith 5 , triple Arrow 15 and downfall 15 its my main skills , like It. left 10 points, put on spread 10, homing 10 ir sprinkle 10.
note: homing its nice with falcon skills aoe. 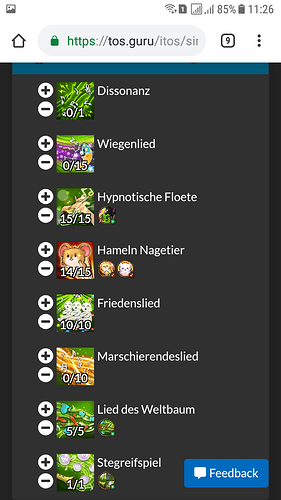 Which enchant jewels have you guys had the most success with in regards to your Velcoffer Bows. 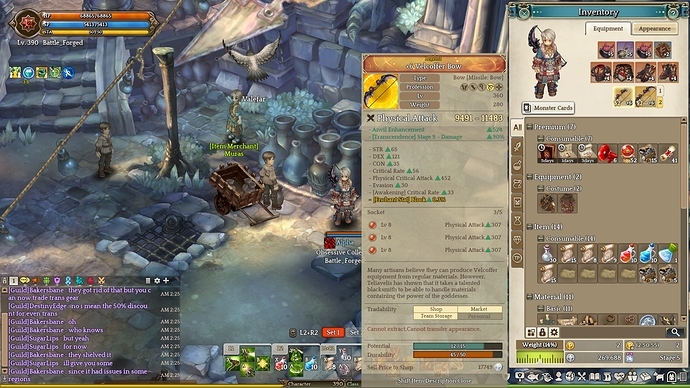 I always heard it was better to just try your luck with the rare grade 390s for like 800-900k a pop and to not go the unique route for 3mil or more per jewel but after about 25 390 rares now I still havent gotten anything besides the lowest possible 0.5 to 1% roll in every option, and certainly nothing like aoe ratio or movement speed. Just curious what some folks have found to work the best for cost and outcome. Hello, I have gear question. Shall I go for Plate or leather set? cards currently using red centaurus X 3, purple gazing golem X 1, rikaus X 2, green netherbovine x 3, blue armaos lvl1 X 3 . are my choices good? any card that should be replaced? You’ll prolly have issues with sp and using a lot of skills. Like fletcher, it’s too many skills to use. You get really bogged down in how many skill cds you are tracking. what changes would you suggest? the same that @adrian.agulto.rn did? Depends on what you’re focusing on. 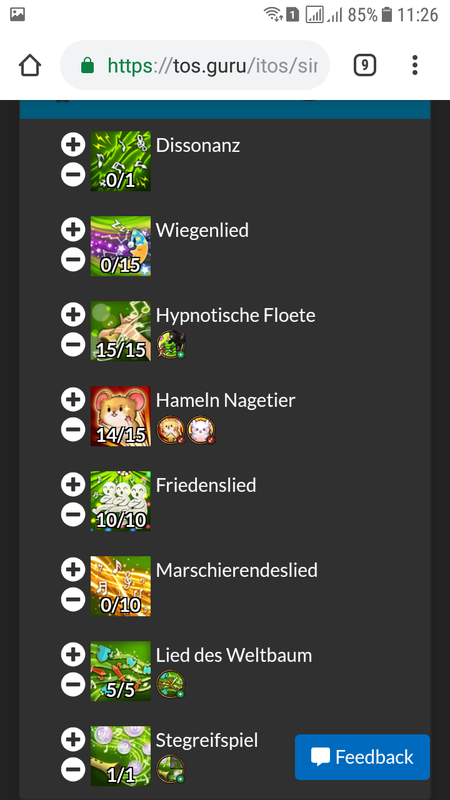 I like sprinkle and Downfall more for the single target because of world bosses, velc, and Bernice. The tricky part of skill allocation especially in rebuild is that there is no exact allocation no matter what people/we say. Because it depends on what you want to use your mergen for. A good, ideal skill rotation is when you can master rotating all your skills when their CD’s are back. It is true that having 1 pointer fillers to have more skills to spam is the best way to squeeze more dps theoretically, but what’s the point of it if you can’t rotate your skills and it ends up being a “dead skill” on your hotkey? Sorry, I missed the part about him wanting to do more cm. I would focus on more aoe, so you can clear waves quicker. Bosses in cm die really quickly. You want to clear fast to get to them asap. I’d take out of jumpshot (keep it lvl 1) and put more homing. Homing is pretty good in cm.